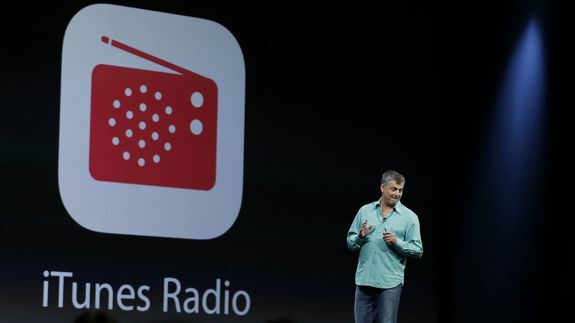 iTunes Radio will no longer be free - trendistic.com: ever tried. ever failed. no matter. try again. fail again. fail better. The company plans to make the service part of Apple Music, which costs $10 a month, beginning Jan. 29, according to BuzzFeed, who first reported the news. The update means that Beats 1, which launched last year alongside Apple Music, will be the company’s only free music streaming offering.